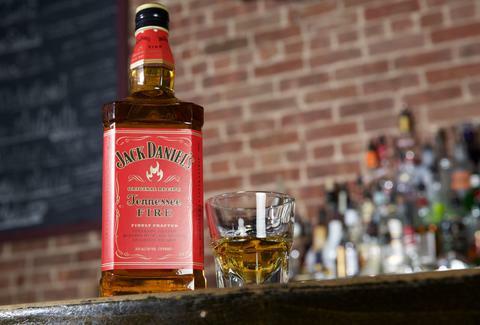 A few months back, Jack Daniel’s rolled out a hot new cinnamon-flavored whiskey liqueur called Tennessee Fire -- but only in a few lucky/thirsty test markets. The testing went really well. Like, if this were a movie screening, people would have been giving standing ovations and shouting "bravo!" and possibly crying tears of joy. Now, Tennessee Fire has spread to LA. Which means it’s ready for you to give it a shot, by taking a shot. To make it easier for you to put it to the test, we picked out some prime spots that are already carrying the stuff, all laid out on the map below. Stop by with some friends, and start your night by hoisting some 2oz glasses and knocking one back.